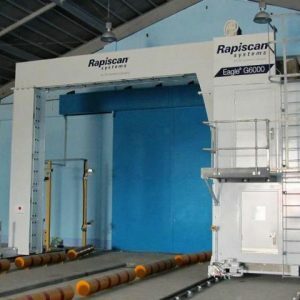 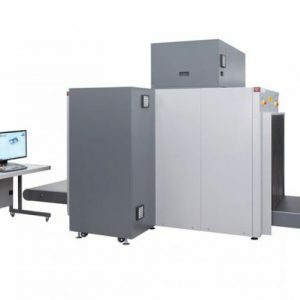 Rapiscan 627DV | US Testing Equipment, Ltd.
With a 1,000 mm (39.4 inches) wide by 1,000 mm (39.4 inches) high tunnel opening, the Rapiscan 627DV is designed for customers that need to inspect small cargo as well as baggage and large parcels at security checkpoints. The Dual View design provides both a horizontal and vertical view of the object under inspection to improve throughput and object discrimination. 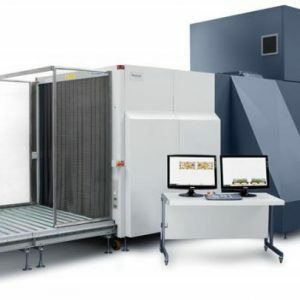 These two perpendicular views provide a complete perspective of complex parcels regardless of their orientation in the X-ray system. 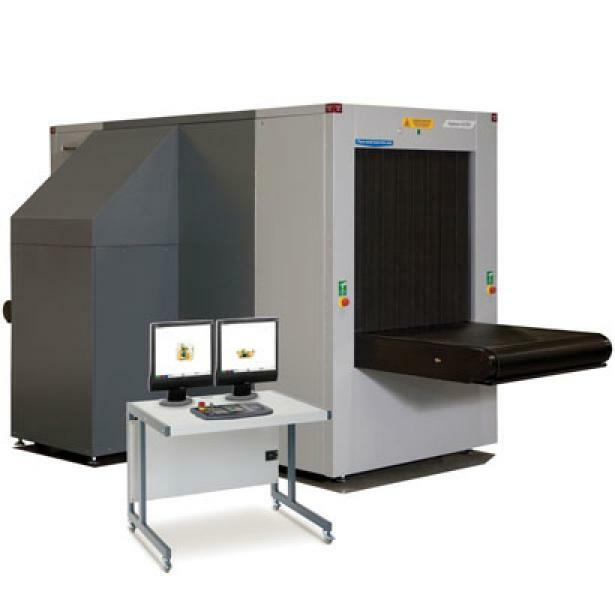 Dual-View technology eliminates the need for screeners to reposition and re-scan parcels in high security environments.